All of us enjoy creating woodcrafts. We love the smell and feel of the wood, adding our own touches to the design, painting to perfection, and finally, displaying for all to see and admire! Well, what if I told you that you could make lots of money by selling your creations? Yes, you heard right! A lot of people, such as yourself, hammer out a lucrative living by selling what they make. A person is lucky when they can combine their hobby with their career, and you can too! So how is this done? One way is by selling your wood crafts right fro your lawn. A lot of woodcrafters make great money by setting up gorgeous yard and holiday displays on their own lawn! Many people love to display cute and funny lawn displays, but don’t care to spend the time creating them. Some of them don’t feel like they can do it, while others don’t have the time. They just want to buy the finished product. This is where YOU come in! You can supply a valuable service to these types of people, by selling what you make, to them. Another way to cash in on your woodcrafting hobby is by renting a booth at a flea market or craft show, to sell your displays and wood projects right off the table. These types of places are great locations to show off your woodcrafts, since the potential buyers came there to buy your type of products. These are quality prospects, and you will do great in these types of places! 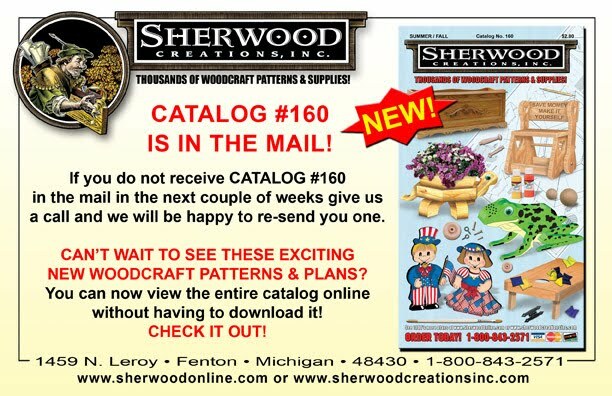 In this age of technology, there is another way to show off and sell your woodcrafts over the Internet. Having your own website allows you to show the world what you have to offer. Now, instead of a few thousand prospects at a craft show, you have literally MILLIONS of prospects! A woodcraft website can be a very powerful tool in selling your hobby to the world. So what sells the best? How do I get supplies at wholesale so I can make a bigger profit? What marketing strategies work the best? I am not a salesperson, how do I make this work for me? How do I get started with my new business? 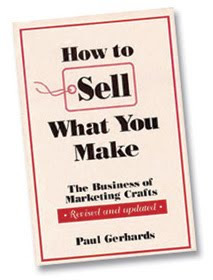 These questions and more are answered in our woodcrafting book, “HOW TO SELL WHAT YOU MAKE”. CLICK HERE NOW to pick one up and get started making money at what you love to do! A shining light at night to boaters could be the difference between life and death or simply just getting home for dinner on time. The beautiful lighthouse; a symbol of strength, hope and guidance; used mostly on the Great Lakes and Oceans can now be used in the same way but on a much, much smaller scale. How many times have you been out on a boat well after dark and struggled to find your way back to the dock? Or, refused to go out because it was too close to dark, knowing that it’s just too hard to find your way home. Lets face it, lakes are getting over crowded and with house after house, and dock after dock, landmarks of any kind are far and few between. Now you can have your very own fully functional lighthouse at the end of your dock, channel or peer. Your very own landmark to help navigate you home after dark. 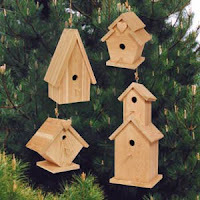 One that is durable and will last year after year and is easily constructed from readily available landscaping timber. What? You don’t live on a lake. Well this beautiful structure also works great in yards, end of driveways and flower gardens, bringing a nautical look to your home and/or business. Simple construction, longevity, fully functional and can be built on a retiree’s budget! Plan includes easy to follow instructions, templates, patterns, material list and clearly illustrated diagrams.